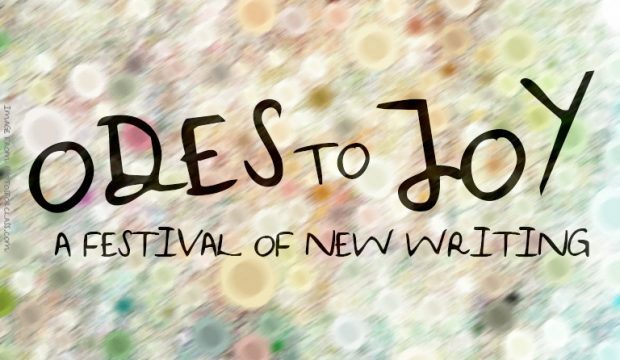 Writers: Network Theatre are looking for joyful, creative, entertaining, dramatic and original pieces of new writing for a festival of shorts to be held on Saturday 18 August 2018.  Network has a proud tradition of encouraging new writers, often providing a platform for people who have never written for the stage before to produce work. Last year, we put a night of new writing, under the banner of ‘Write of Spring’ and this year we thought we’d bypass Spring and go straight to Summer. So, this year, the New Writing night will be held on Saturday 18 August under the title of ‘Odes to Joy’. We’d like to have an underlying theme of positivity, so we’re hoping for a night of laughter and fun. There’s enough doom and gloom in the world, so we hope an evening of brilliantly funny and warm new writing will make everyone a bit happier! So what are we after? Sketches and short plays from 2 minutes to approximately 10 minutes which fit the general theme of the night. The only constraints are that they must comply with festival conditions, so light on tech and carry-on props only. Other than that, you’re only limited by your own whimsy, sense of humour and imagination! If you’d like to submit a piece for consideration please e-mail programme@networktheatre.org by Friday 15 June. Our theatre is infamously difficult to find, so please use our directions.